The most simple and amazing way to discover the incredible submarine world of Punta Cana, an unforgettable experience without the hassle of long training, expensive courses or heavy and complicated equipment. Discover power adventures Punta Cana! 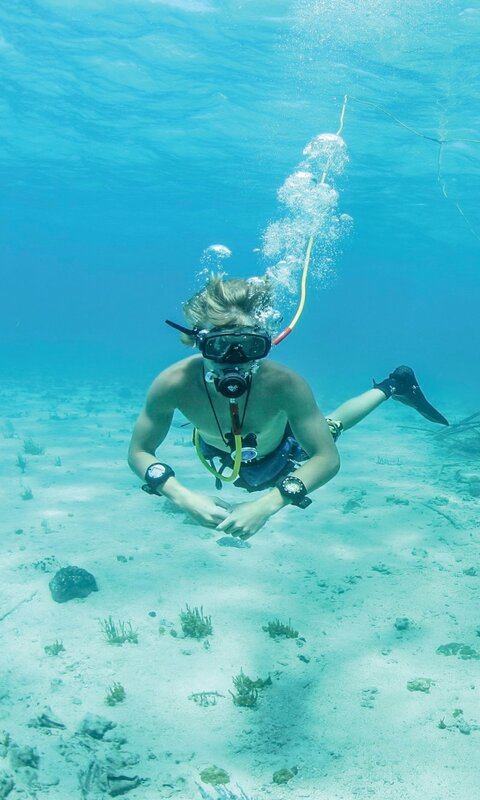 Combination of the easiness of snorkeling with the emotion of diving, taken care by our experienced instructors that will guide you through the extensive aquatic life of the Bavaro coral reef. Power Dive is an activity for the whole family offering safety and comfort underwater, without the need of previous experience. 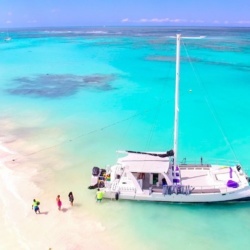 You are going with the same catamaran and that’s the list of activities that power adventures Punta Cana tour offers. 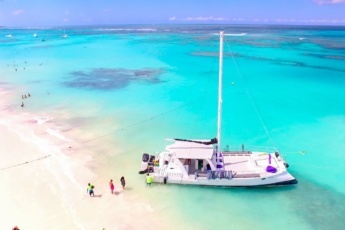 Power Adventures Punta Cana tour includes pick-up drop-off from any hotel or area of Bavaro/Punta Cana in modern buses with expert drivers, accompanied by a professional multilingual guide. + Equipment for snorkeling, hookah diving, life jackets. Book your unique Power Adventures Punta Cana Tour now! We went diving with a very good and experienced instructor, who at first gave us all the instructions that were easy to understand. He explained us all we needed and we immediately realized that diving is a very safe entertainment, thus we could get much more pleasure from what we saw. 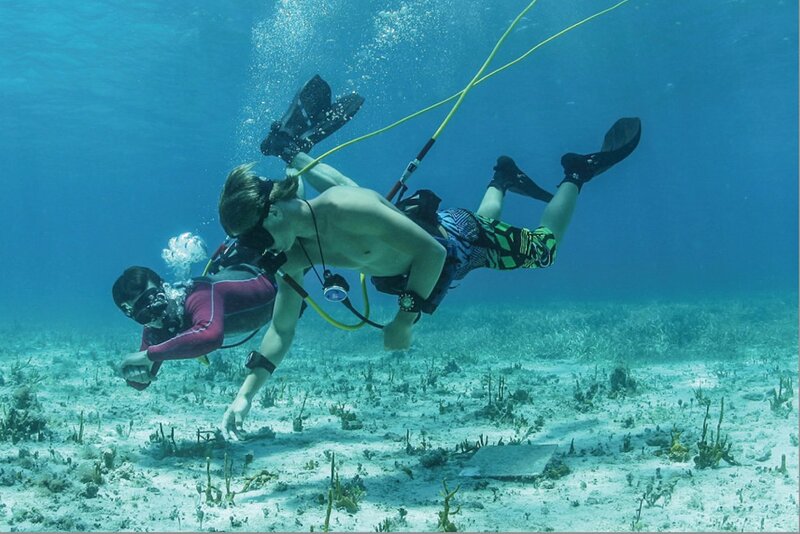 The Caribbean underwater life is beautiful, the purest and blue water, fish, everything so perfect! That was a real connection to nature! 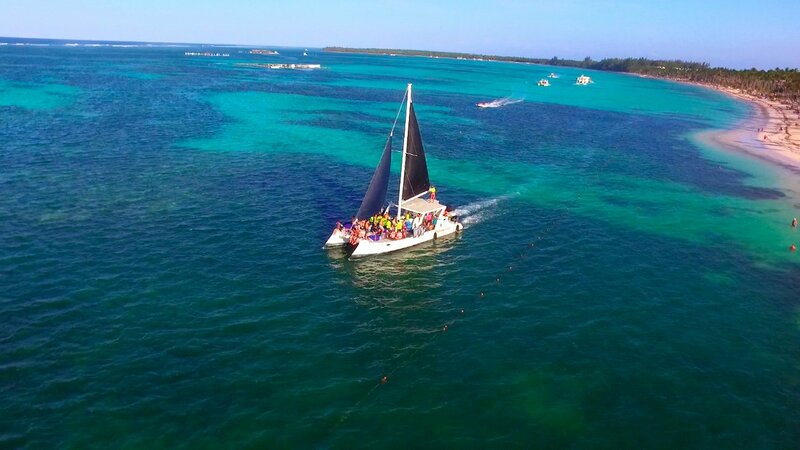 What types of activities does Power Adventures Punta Cana tour include? 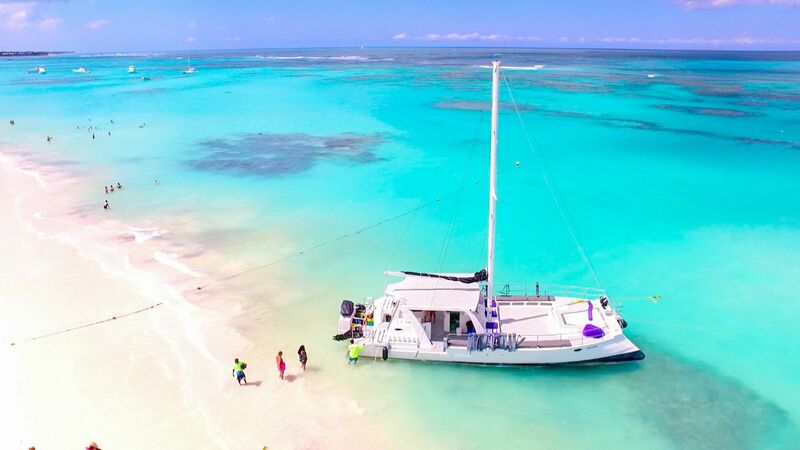 Our Punta Cana Sailing Cruise includes snorkeling, hookah diving, party, open bar, games and animation in a natural pool. Power Adventures Punta Cana tour is one of the Best Snorkeling Excursions in Punta Cana. It includes not only snorkeling, but also hookah diving, party, games and animation in a natural pool. Book and enjoy Power Adventures Punta Cana tour! 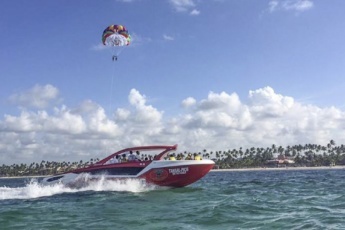 Are Punta Cana Parasailing excursions safe? Our Punta Cana Parasailing excursions are absolutely safe. Our trainers are professional, they always explain safety rules before you start. Finally, we have professional equipment, and certainly, life jackets.